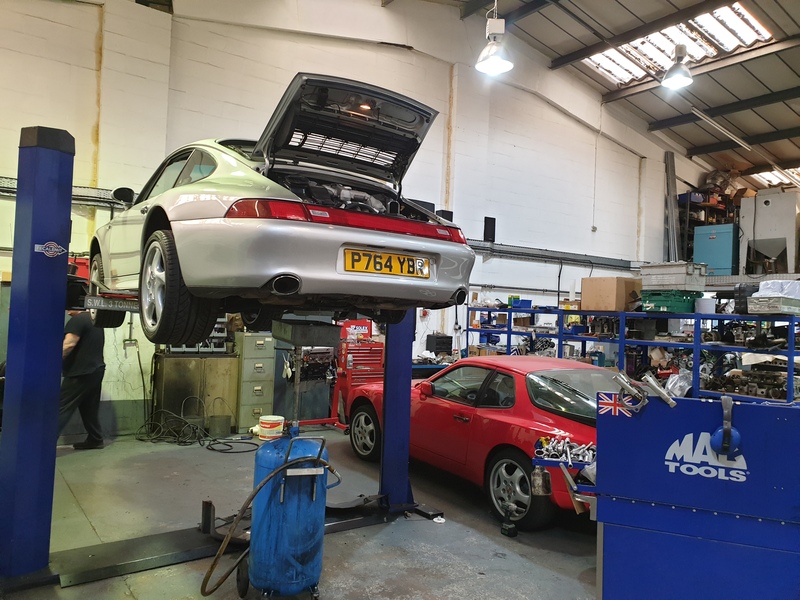 Does anyone have any recommendations for 993 servicing in the north west - around the south Preston area? I've had a couple of bad experiences with my usual indie, so really don't want to go back there. I'm aware of Unit 11, Ninemeister, Classic car Workshop, Jasmine, Tech-9 & Hartech - but had no experience of servicing from any, though 9M did do my painwork. Google and Companies House say Unit 11 are in liquidation. I used Cath all the time when I had my 996 - highly recommended for water cooled cars. I think she used to work with Kev at Classic car Workshop in Chorley. Kev's done a couple of jobs for me in the past, but wasn't sure if he did servicing and stamps your book? I've heard good things about Unit 11 in the past. Let me know how it goes Jon now that they are in a different location and different staff. I've had experience of all except Tech 9. 9m are excellent as were Unit11. I do mine own servicing but if it's just a routine service I would use Kev at Classic Car Workshop if I can't be *rs*d.
The Adlington one is very close to the train staion for Preston but they don't always stop there.